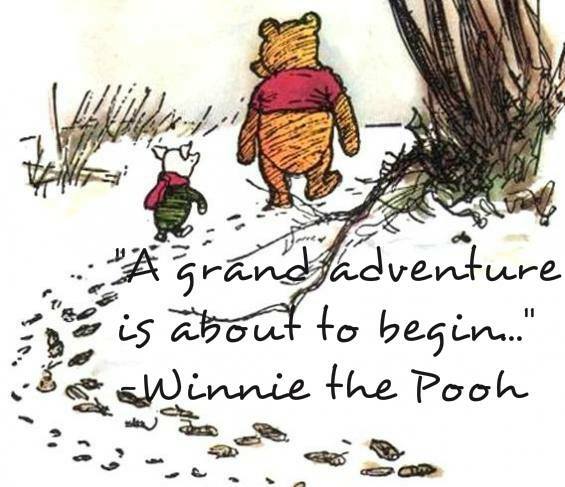 A Question for the New Year: What will your adventure be? I am on vacation. This is my first time off since December. I saved Day 16-Playfulness~for these vacation days in Manhattan. Yup. I scheduled my playfulness. I made a playdate with myself. So I stopped. I stopped hurrying. I retreated and sat down in front of the New York Public Library. I settled down. I quieted down. I noticed my fingers continued to lightly tap a type of manic Morse code on my vacay ToDo list. I concentrated on redirecting my fingers off of the To Do list. 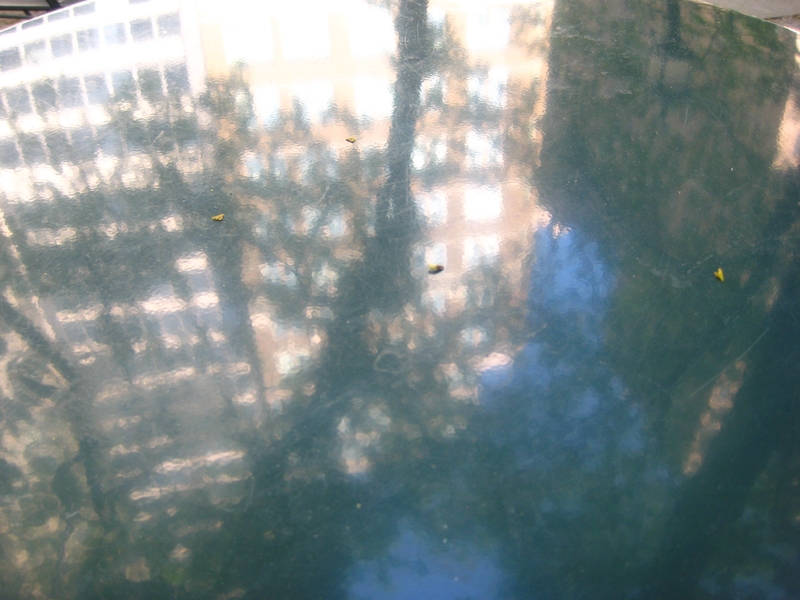 The wind relocated the list and then I noticed the reflection right in front of me on the little round table. 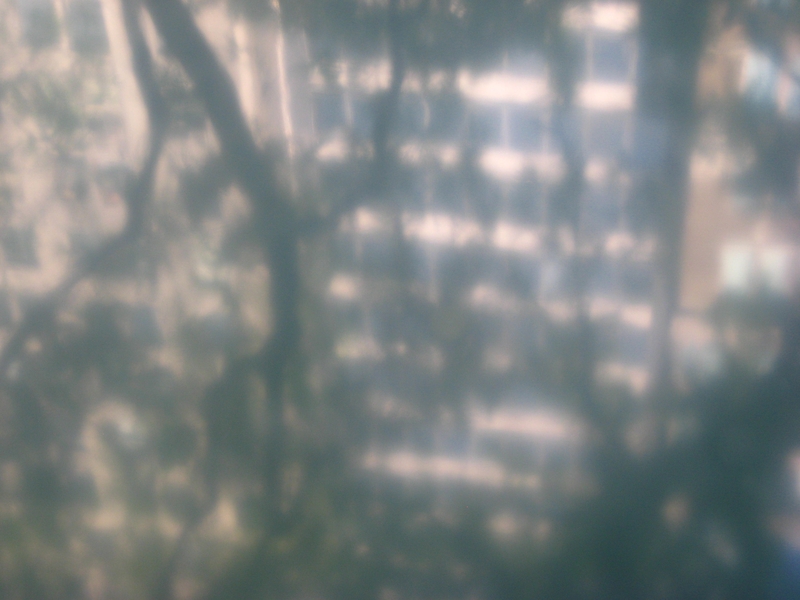 ….A reflection of trees growing upside down, trunks up and an office building standing on its head. But the sky was in the same place. And it occurred to me that my playdate is not the wild adventure of child’s play but the intentioned embrace of Playfulness. They let me buy the book. The tiny petals in my hair also remain.